No matter the purpose of using television in your business, we believe in offering you an all-encompassing cable TV solution. The decision to work with Premier Business Technologies is easy. We customize our plan to meet your specific requirements, providing you with an affordable solution for all your business cable television needs. Whether you run an office with a waiting room or the local sports bar, we’ll ensure you can give your clients an uninterrupted experience, shortening their wait time, or streaming the games everyone wants to see. We give Baltimore and Maryland businesses access to hundreds of cable television channels, and our goal is to help create the atmosphere you want, providing you and your clients with a service you love. Televisions are the number one source of entertainment, but your television is only as good as your cable provider. Above all, your cable provider reflects your business’ success and commitment to providing superior service. 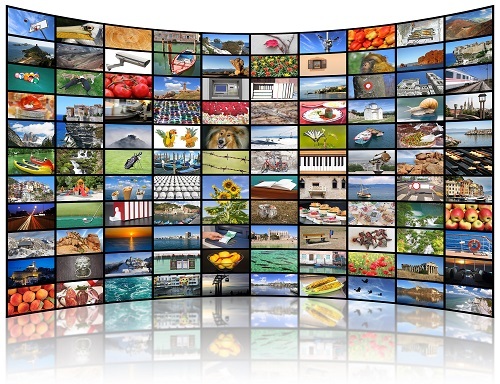 Without reliable business cable TV, you might find your operations crippled. If your business uses television in its daily operations, it only makes sense to combine your cable with your Internet provider. We can enhance your business and its technology services in multiple ways, and invite you to discuss the possibilities and options with us. Gain the competitive edge you need to take your business to new heights and reach your goals. We will help get you there. Get Your Free Business Cable TV Quote Today!